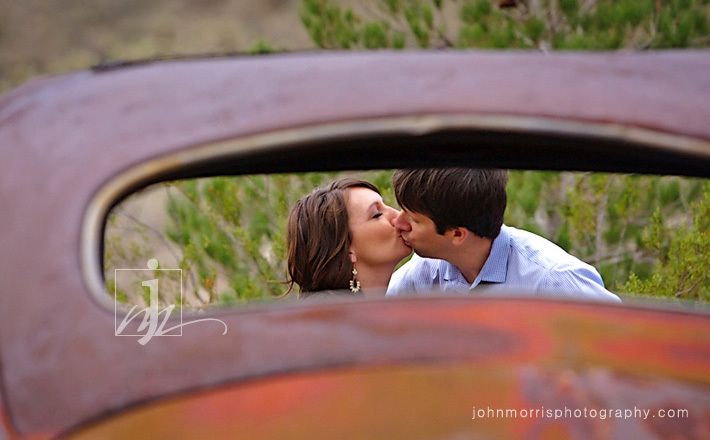 Had a great time shooting Angie and Rob’s engagement session despite the cold weather and rain. I have to say, they were troopers about it and the photos look phenomenal! This time of year the light changes fast with the sun setting around 4:30 p.m. It was a challenge because we had to move quickly and there was little time to capture each shot before the light changed. I ended up using a multiple light setup towards the end of the shoot to create the desired look. The up side of gloomy weather is that we were able to create very unique, dramatic images. Angie and Rob were laid back and so easy to work with. 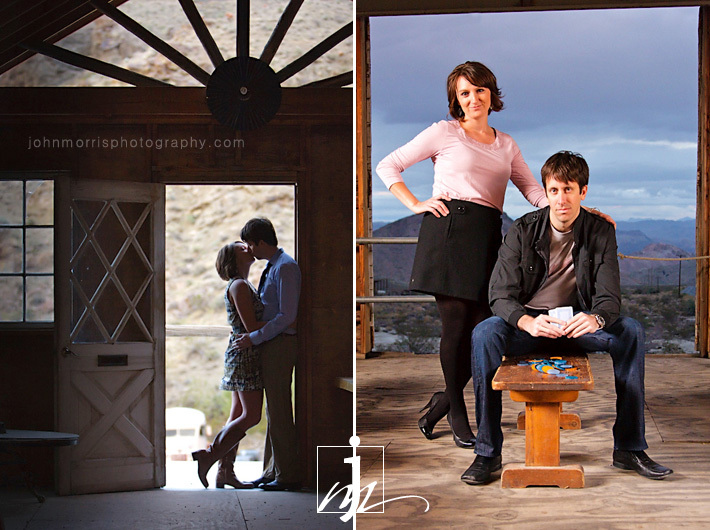 Rob is a poker player so we thought it would be fun to incorporate his love of poker into the shoot. It turned out to be one of my personal favorites. I always enjoy incorporating something personal about the couple during these sessions as it makes for creative and interesting engagement photos. In this case, the poker theme was perfect and helped set their shoot apart from others. They have been putting a lot of effort into planning their April wedding at Aliante Station and I am excited about capturing the events of their wedding day next spring.